Air can be used in a variety of ways to make lightweight, flexible structures. It can be used to make inflatable structures, mobile structures and temporary buildings, it can also activate movable elements and act as a means of constructing buildings that would be impossible with conventional construction methods. 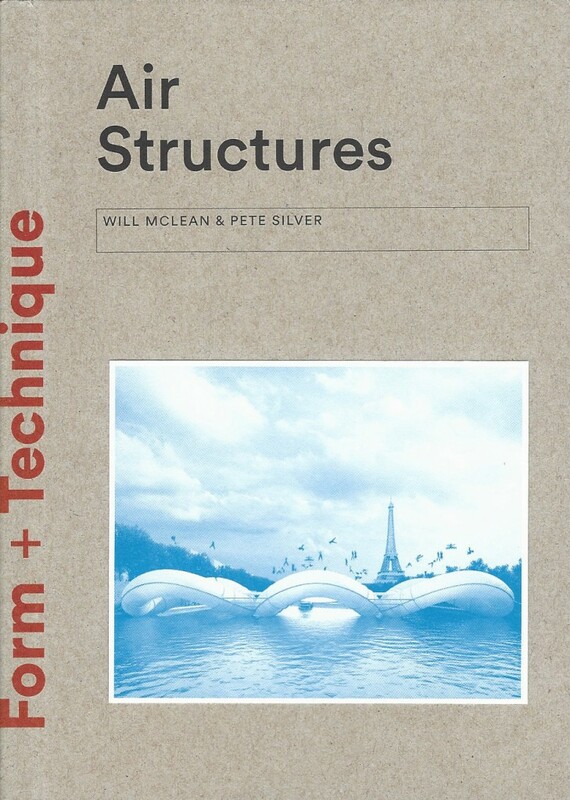 This book looks at every facet of the subject, examining the different types of air structure: super pressure buildings, air beam structures, buoyant structures, inflatable structures and many more. It also looks at the construction methods that use air, such as air-inflated steel, aerated concrete and blow moulding. Filled with photographs, models, drawings and diagrams, this is the ideal book for curious students, designers and architects. London, 2015, 17.1 x 12.4cm, illustrated, 160pp, paperback.